Looking for the perfect gift for a friend or family member? Treat them to a gift certificate to Tides Restaurant & Pub! 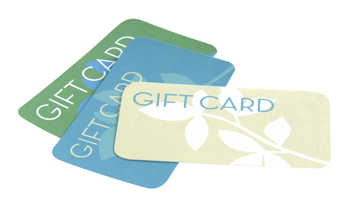 Buy a $30 Tides Gift Card & we will give you a $10 Holiday Bonus Coupon for FREE!